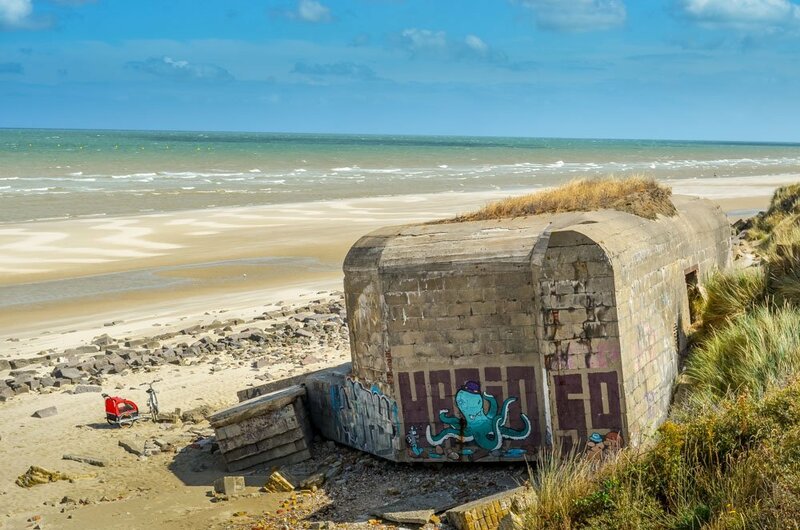 A weekend break in Northern France led to an afternoon exploring Leffrinckoucke beach and the multitude of bunkers and blockhouses on the beach or amongst the dunes along the coast, grim reminders from WWll beside the beach. 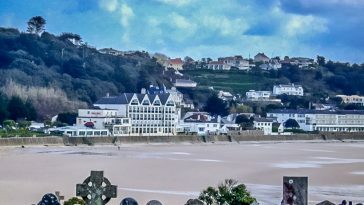 I’m sharing images of my visit, It’s a beautiful area filled with history and with a stunning sandy beach. 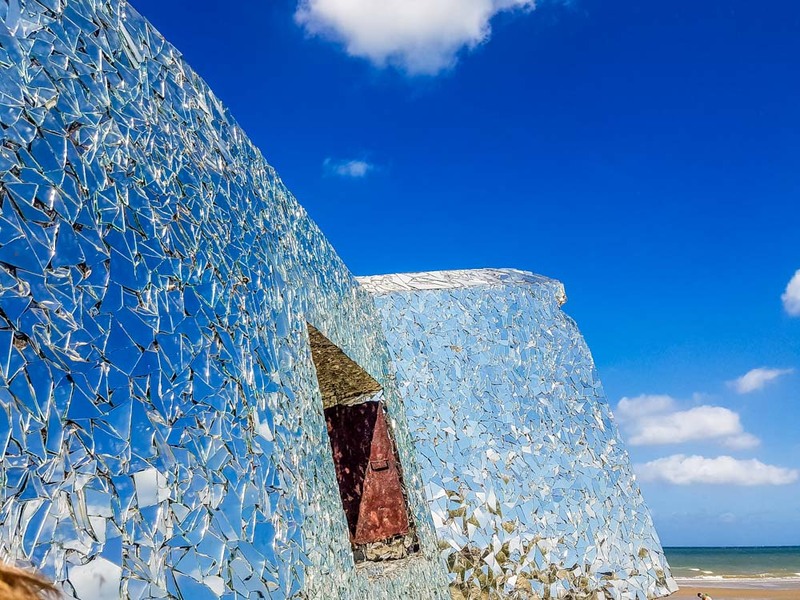 My favourite part by far is the mirrored blockhouse on the beach by Anonyme, a project that has transformed this blockhouse into a stunning piece of art without a doubt to my mind. 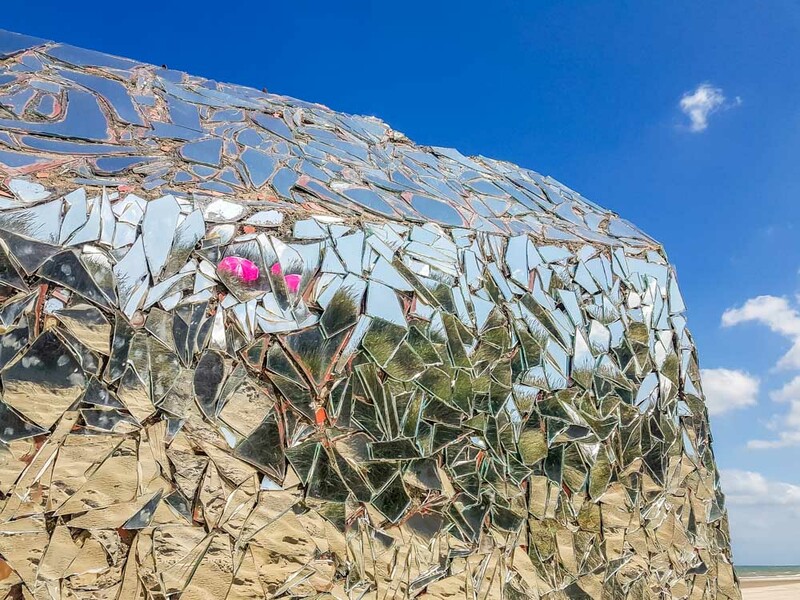 At first sight, the mind boggles, the entirety of the blockhouse is covered in broken mosaic of mirror, and when the sun shines upon it, just awe inspiring and full of positive vibes. It was a beautifully bright sunny day on our family visit to Leffrinckoucke beach but with a strong wind that whipped up the fine sand, I feel it on my face now as I recall it. Under foot the sand was super soft and warm, making up for my sand blasted face. The beach was popular for obvious reasons, but not overly so and lovely to see pony treks along the beach too. 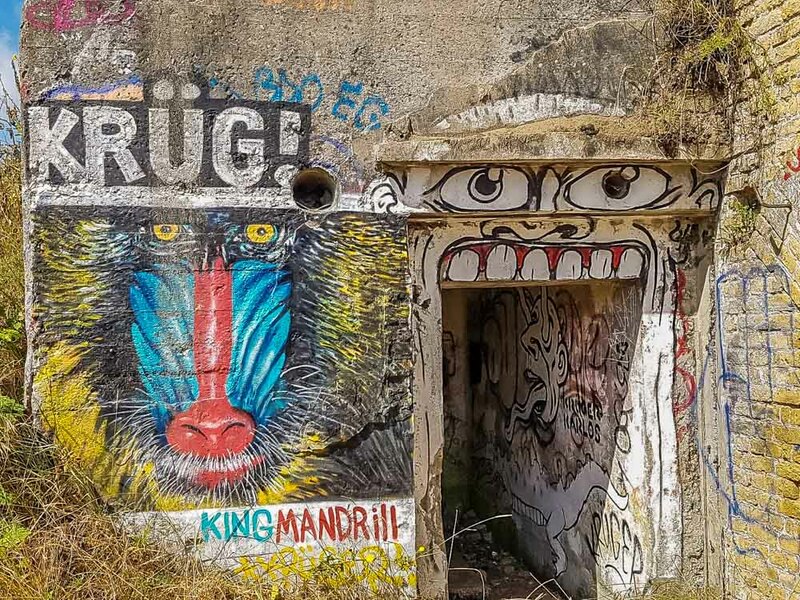 On exploring the dunes, the extent of the bunkers and blockhouses dawns on me, some totally collapsed or taken over fully by nature, others have been “redecorated, brightened up,” by graffiti art. 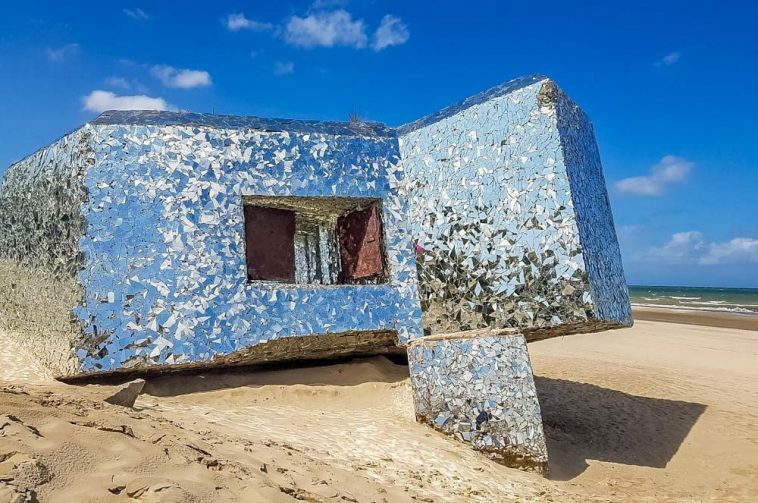 Some pieces are amazing but non-so inspiring as the mirrored blockhouse that is a prominent feature on the beach, in my opinion. 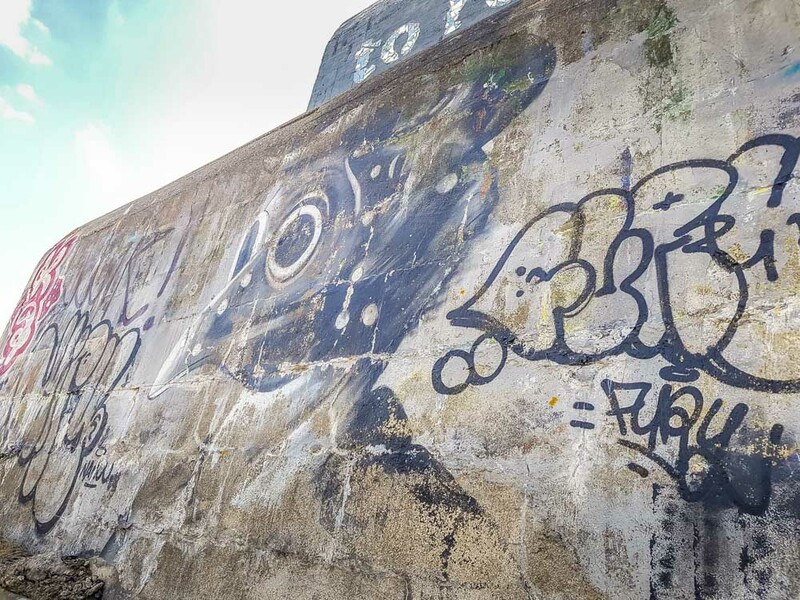 The area is of course an important part of history and when visiting the bunkers and blockhouses it is quite a sobering, thought provoking experience, intertwined with the calmness of the beach and graffiti art. 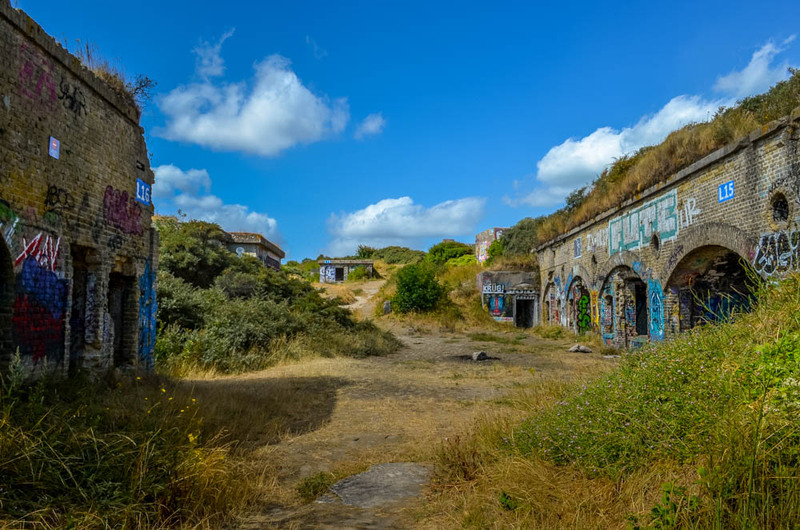 If visiting the Leffrinckoucke area, it wouldn’t be as informative and as complete unless you also took a tour of the Fort Des Dunes for the full history of the area and a tour of a well-preserved fort which can be reached by a trail leading through the dunes and finishing near the entrance to Fort Des Dunes. I write about the leffrinckoucke area because I find it interesting and inspiring, my opinions are mine alone, but I hope my photography and insights can be of inspiration or at least a window into my world as I see it. 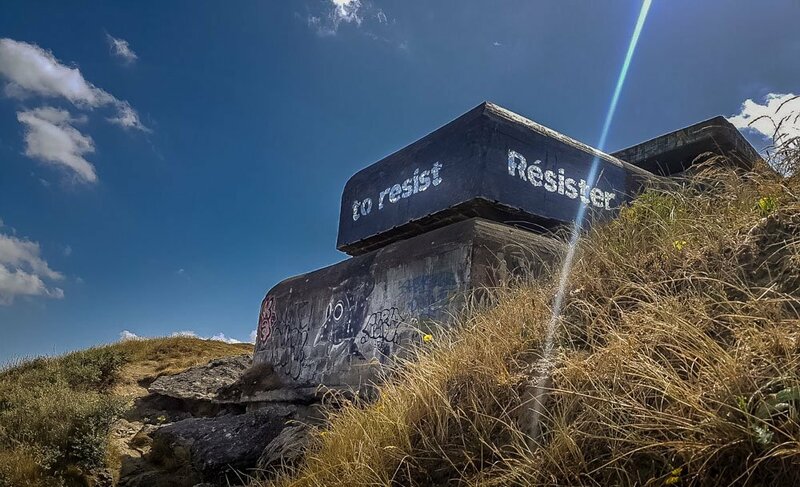 The images of the bunkers, blockhouses and other structures as they stand now, the graffiti art and the mirror emblazoned blockhouse on the beach, I am sharing to those who may not have the opportunity to see for themselves. 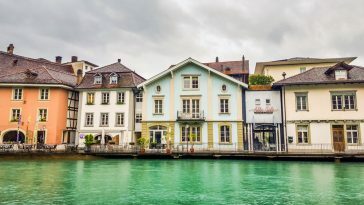 Our visit to Northern France and Belgium held many surprises and being so close to the Belgian border made it a more diverse weekend, walking beside nature reserves and canals was a complete change from our experiences on the beaches near Dunkirque. Leffrinckoucke is approximately 6km from Dunkirque and the Fort Des Dunes played its part in Operation Dynamo. The fort was subsequently taken by German forces on the 4th June 1940. 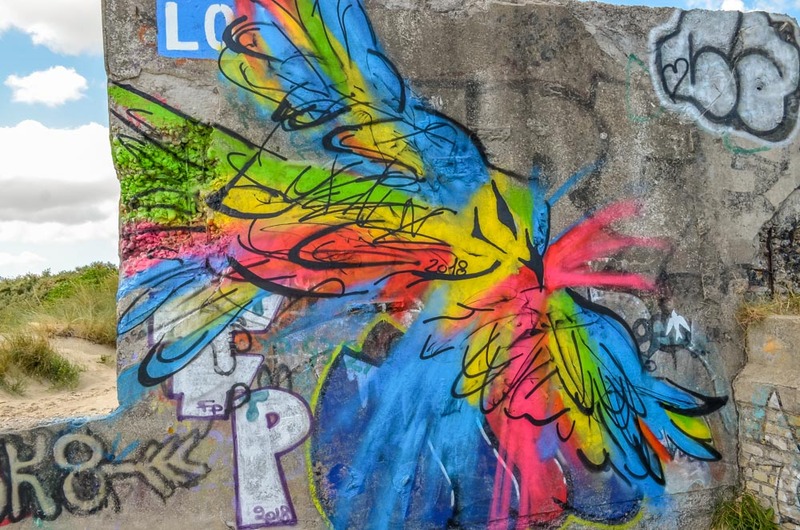 The graffiti art is a form of expressionism and freedom of speech if you like, some are more expressive than others, some pieces show more skill, but it’s all in the eye of the beholder. 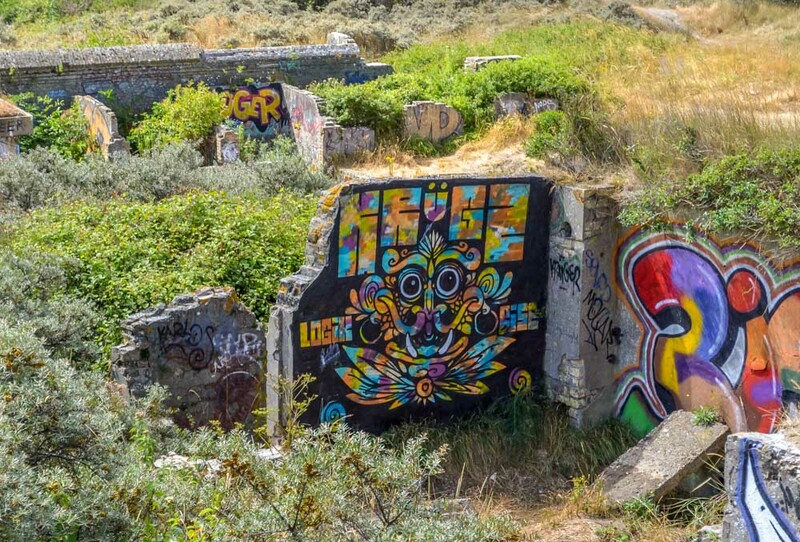 Some pieces here hold meaning and have a link to the past, others, I guess are expressive. 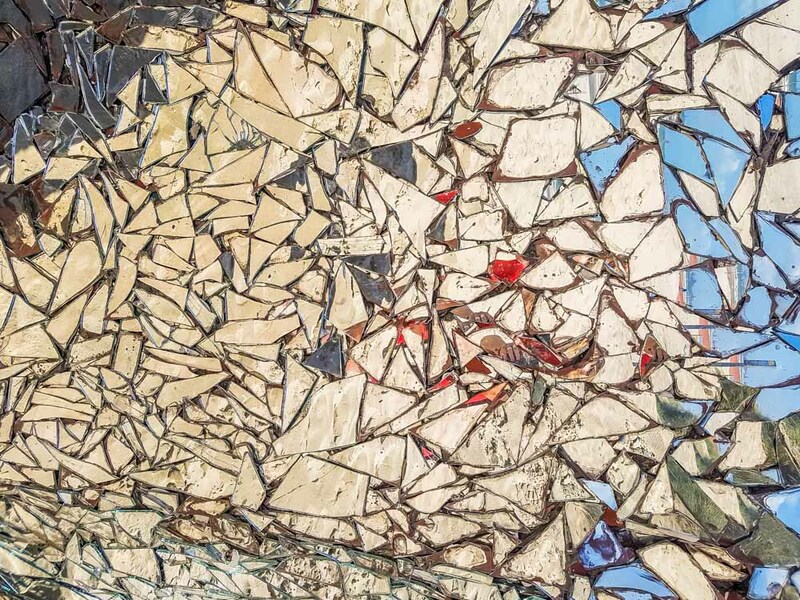 Does art really have to be in any specific form? 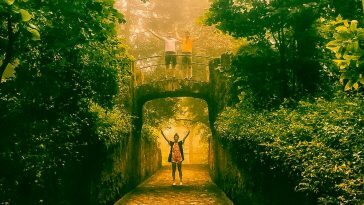 Or can artistry be up to the individual to perceive it? 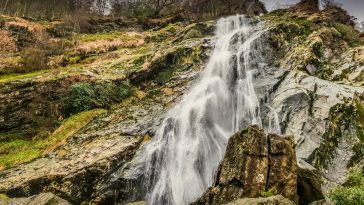 I think so, but I’m just the messenger if you will, an amateur photographer who likes to share her views as she explores. Art is a wide subject, but whatever the opinion, I’ve found the area so interesting to explore and found myself taking shots of everything while exploring and I wondered whether others might be interested too.